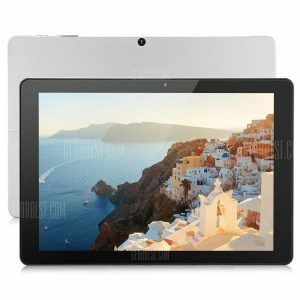 Chuwi Hi12 CWI520 a 179.65€ -27%! CHUWI Hi13 CWI534 2 in a 262.70€ -23%! 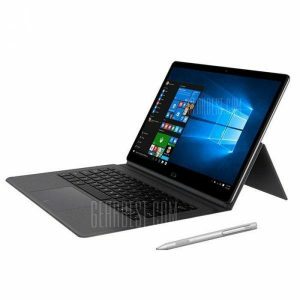 HUAWEI MediaPad M5 CMR a 423.72€ -16%! 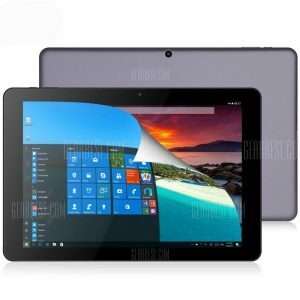 Chuwi Hi9 Tablet PC a 111.00€ -37%! DM2018 4G Smartwatch a 84.73€ -18%!